Home Tags Posts tagged with "avengers sequel"
A teaser footage from Avengers sequel, Age of Ultron, was shown at the 2014 San Diego Comic Con. The video included Hulk (Mark Ruffalo) fighting a giant robot, Thor grabbing Tony Stark by the throat and a close-up of Captain America’s shield split down the middle. 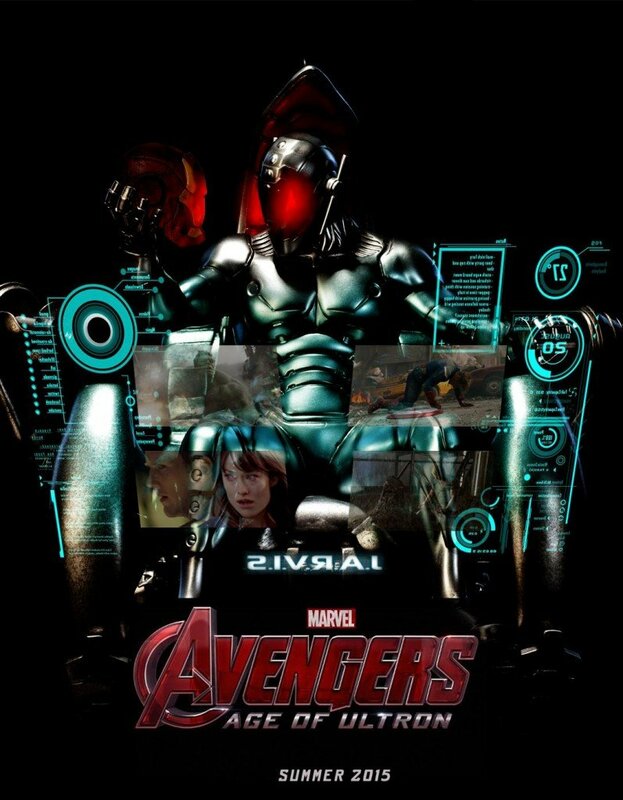 Avengers: Age of Ultron is to be released in 2015. It’ll welcome Aaron Taylor-Johnson and Elizabeth Olsen to the franchise as Quicksilver and the Scarlet Witch. It’ll once again be directed by Joss Whedon. The villain in Age of Ultron is to be played by James Spader. In 2012, Avengers became the fastest film to cross the $1 billion milestone at the global box office.